Japan (6): Many of the golf courses in Japan are known for their beauty, scenery, and perfect course maintenance. There are many unique activities that add to the Japan golf experience such as outdoor spas, sightseeing, and varied Japanese cuisine. Thailand (10): Thailand is a top destination among tourists of all sorts. Its famous beaches, sights, and cultural attractions all add to the overall golf experience. Every golfer should try a Thailand golf trip to experience golf in A Kingdome first hand. Japan (5): Golf in Japan can be reasonable or expensive. There are many unknown courses with low green fees to choose from. However, the famous ones and better resorts during the warmer summer months start to get very pricey with $200 green fees not uncommon at the best courses. Thailand (8): Accommodations, transportation, dining, and entertainment are all affordable in Thailand. This combined with reasonable green fees make overall trip costs to be lower than expected and an excellent value-for-money. 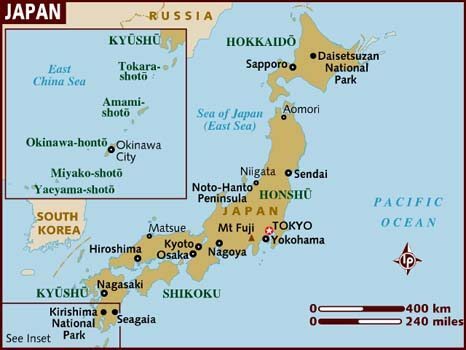 Japan (6.35): Japan is an interesting golf destination and can be on the bucket list for world golf travelers who want to experience golf in all corners of the globe. Thailand (8.70): Thailand wins easily over the Japan due to the wider appeal across all categories. Ironically, Thailand is so good that Japanese make Thailand their number one international winter golf holiday destination.